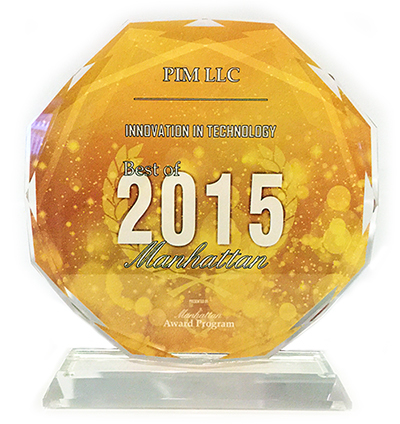 PIM & Spreengs have been selected for the 2015 Best of Manhattan Award in the "Innovation In Technology" category by the Manhattan Award Program. Each year, the Manhattan Award Program identifies and honors companies that have achieved exceptional success in different categories. These exceptional companies help make Manhattan a great place to live, work and play.